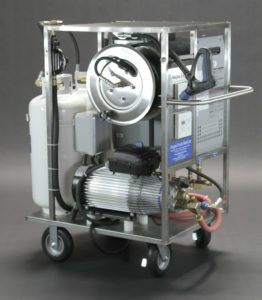 AaquaTools is the leading provider of sanitary solutions for the wine and food processing industry. 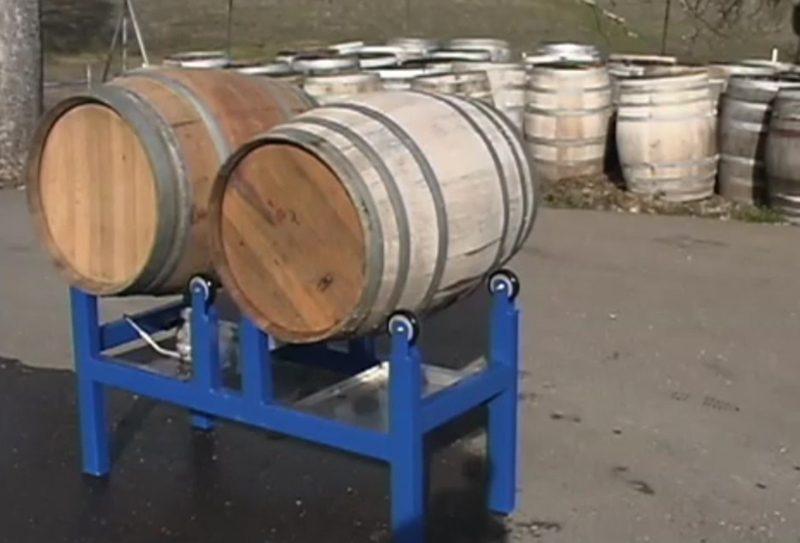 This video feature our wine barrel and tank washing equipment, hot water solutions, floor cleaning and other useful tools for sanitation. Large wine storage, fermentation, tanks, barrels, trailers, kegs, totes and bins, storage tanks, cookers, fryers, kettles, mixers, blenders, evaporators, dryers.